Along with funding from the National Lottery Distribution Trust Fund (NLDTF), the Arts & Culture Trust (ACT) will allocate an additional fourteen performing arts scholarships in 2016. In his thank you address at the 2015 Scholarships finals on Monday, 12 October 2015, ACT CEO Pieter Jacobs announced that in 2016 the careers of more than fourteen young performing artists would be fast-tracked through a massive fund injection from the National Lottery Distribution Trust Fund. He shared his thoughts with the audience saying that, “art is the manifestation of our social fiber” and that it is “integral to the human identity”, and just on that basis it is vital to support the arts. He further thanked the NLDTF for their hand in giving others what he believes is the greatest gift of all, “the gift of education”. Jacobs also stressed that opportunities granted to the youngsters will help bolster the quality of output in the arts sector in the long run. This will be the largest number of scholarships the organisation will have allocated annually since the programme’s inception in 2009. 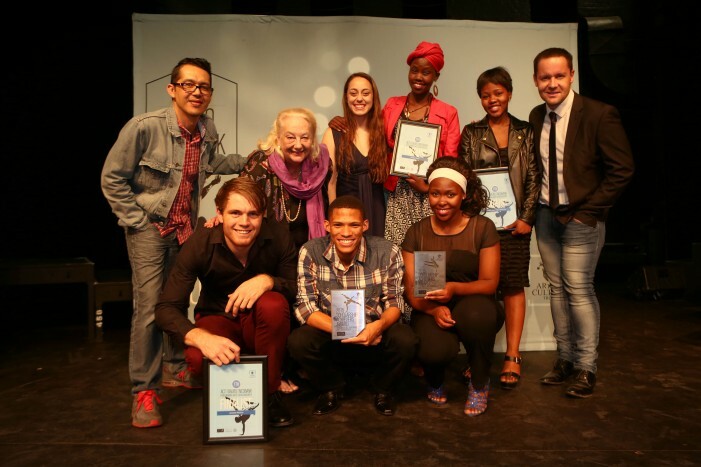 ACT, together with the Dramatic, Artistic and Literary Rights Organisation (DALRO) and Nedbank Arts Affinity, has over the last seven years invested more than R1.5 million in young performing artists’ careers. National auditions will be hosted from June to August 2016 and participants will be given a 6-month period to register for the programme as of December 2015, with registrations set to close on 31 May 2016. The Port Elizabeth Opera House is a key partner.